She knew she’d hit something. But what? She saw the shade suddenly jumping or running right in front of her car. Oh no! Her heart was racing while she got out of the car. Maybe it was just her imagination. Maybe it was the fog and the darkness setting in. Maybe she did not hit anything. Maybe it was just the fog. But she felt it too. She slowly made her way to the front of the car. And then her heart froze. There it was. A deer – on the roof of her car! Poor deer – she didn’t mean to hit it. Oh no, not today! Michael would be furious when he sees the damage it caused in the car – again! Last time, Sheena nearly went to the lake when it skidded through the rain. They have also just replaced the tyres because she kept on driving it home even though the “tyres alarm” was blinking and she didn’t bother stopping. Not knowing she had a flat tyre! The tyre marks were still on their street. 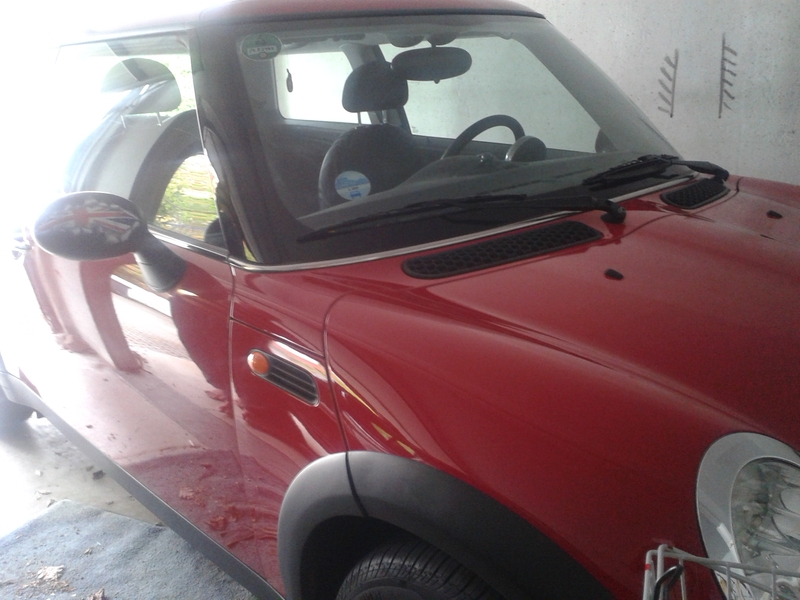 Sheena and car system – they don’t really get on, even though she loves her red Mini.